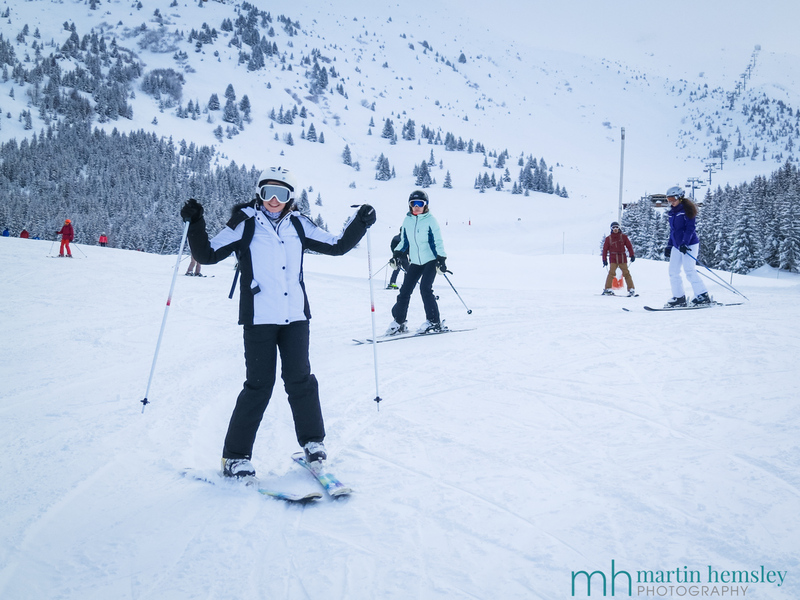 Hi everybody, and welcome back to another post from your favourite blogging ski instructor in Méribel. 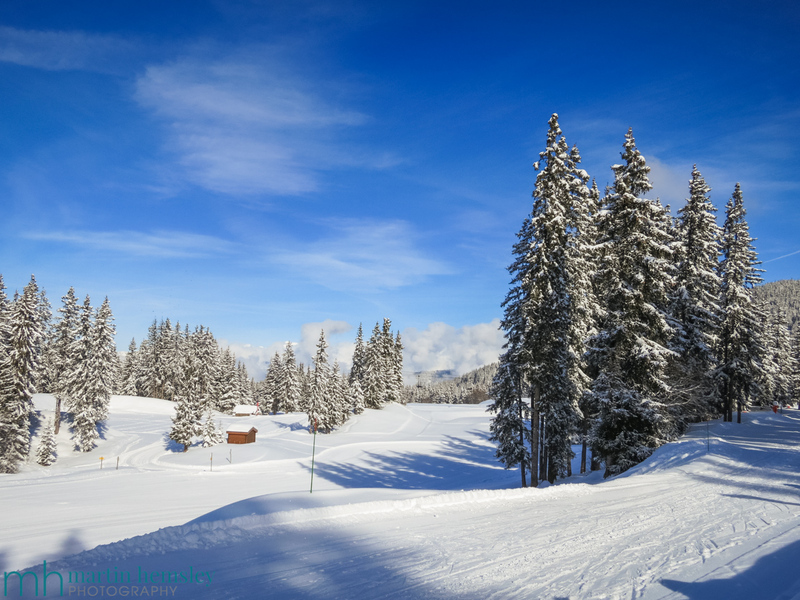 Sometimes I have to think deeply about what I can blog about, other times it comes to me quickly - today's post was a no-brainer really, all about the latest snow conditions. 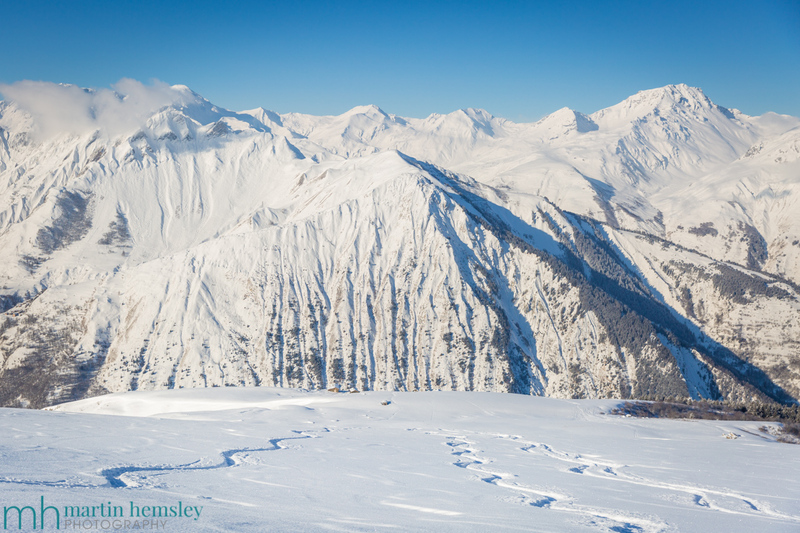 Having been involved with the Merinet.com website reporting community recently, I thought that it was a good opportunity for me to report on the latest snow conditions, being that I'm up on the mountain most days whether through work or pleasure. So how is it looking? Ooooffff, utterly delicious, sublime, incredible, lush - I think you get the general idea! Sometimes it's hard to be original with describing snow conditions, perhaps that's not important, but I have to say life is rather jolly fine right now at the moment. All of these photos by the way, I have taken in the last week. 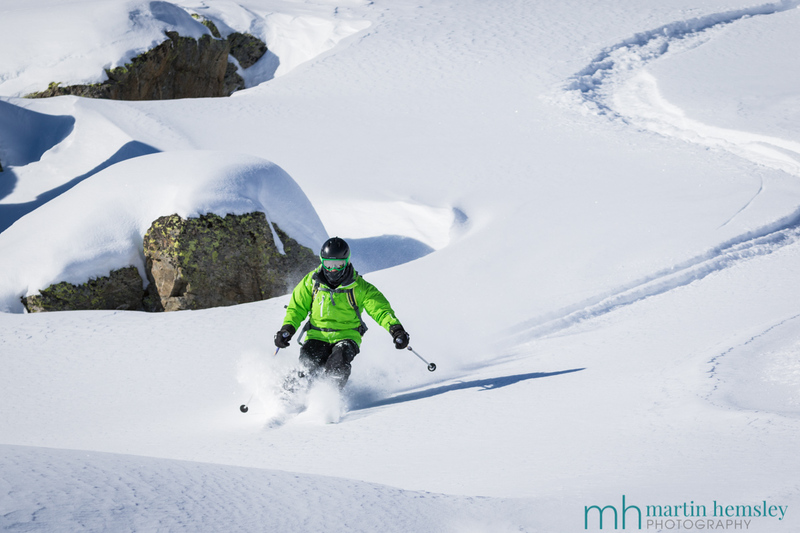 Chris D showing us how to ski off-piste last week somewhere in the 3 Valleys. 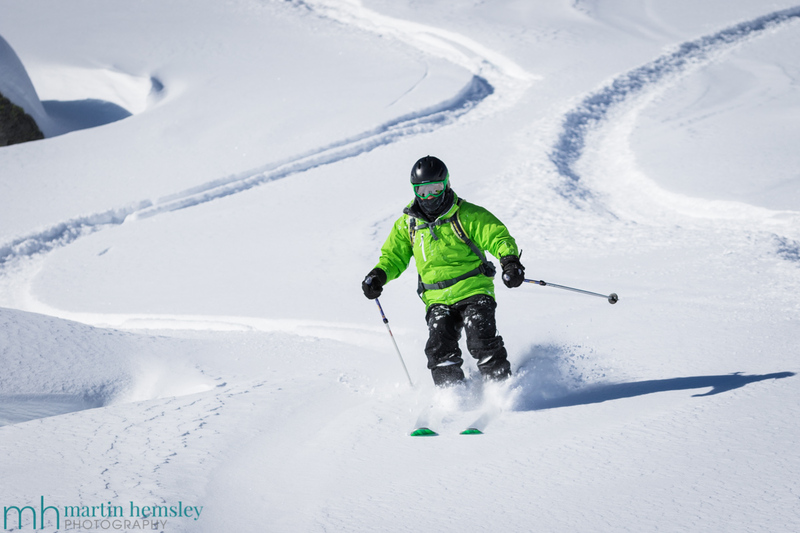 I suppose I could write about the official snow depths, and the background to how the weather has given us brilliant skiing conditions.... but you know what, let's just say that we are definitely peaking at the moment for this winter. 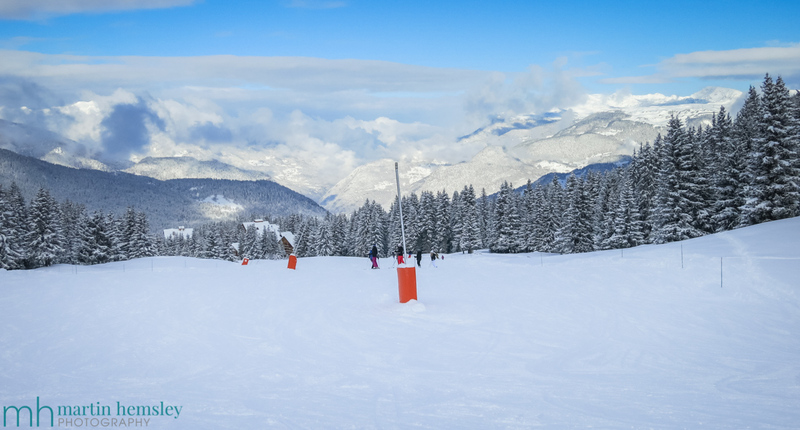 It feels as though every other day we've had a fresh snowfall of about 30cms or so, and this regular top up is giving us lovely experiences on the mountain, whether we are off-piste powder skiing, or whizzing around on green or blue pistes. It's all good. However I must say that it really has been pretty cold this month, and I mean minus double digits at times, but that's ok because of course this helps keep everything in tip top condition.